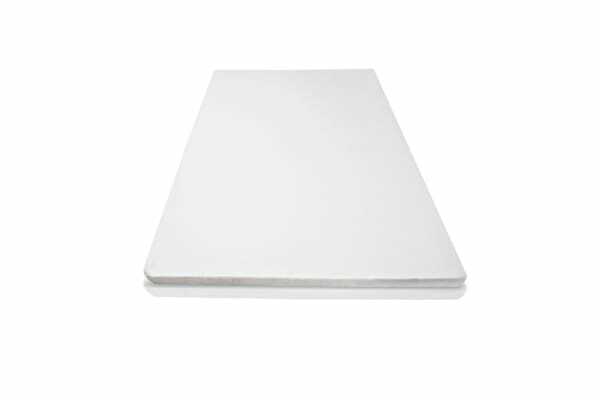 Turn your old mattress into 5 star luxury comforts with this memory foam mattress. 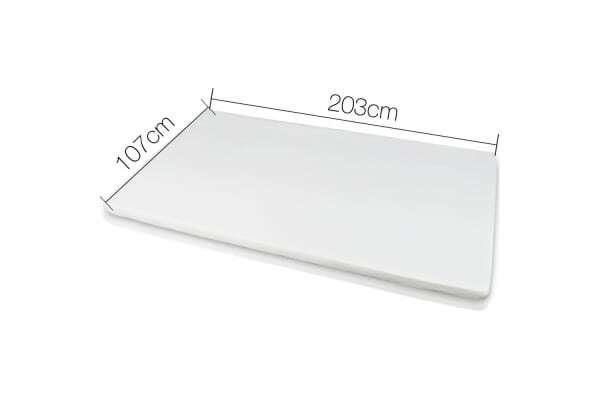 Made of high density memory foam with 7cm thickness, it offers maximum comfort and support; allowing even weight distribution and reduces pressure points on your body. 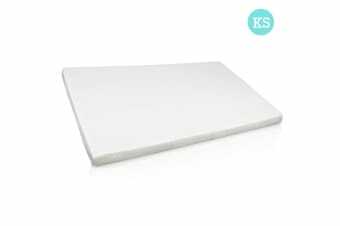 A simple product, but is packed with elements to provide you with a better sleeping surface and pure comfort throughout the night.